When a family member is under the weather or suffering from discomfort, he or she deserve the attention of a caring, competent physician with the skills to diagnose his or her ailment, and the compassion to treat him or her with tenderness. At Value Pet Clinic - Tacoma, our expert veterinarians and skilled team of technicians are here to do just that. Under the directorship of our highly skilled veterinary doctors, your pet is always in good hands. We're ready when your pet needs us. 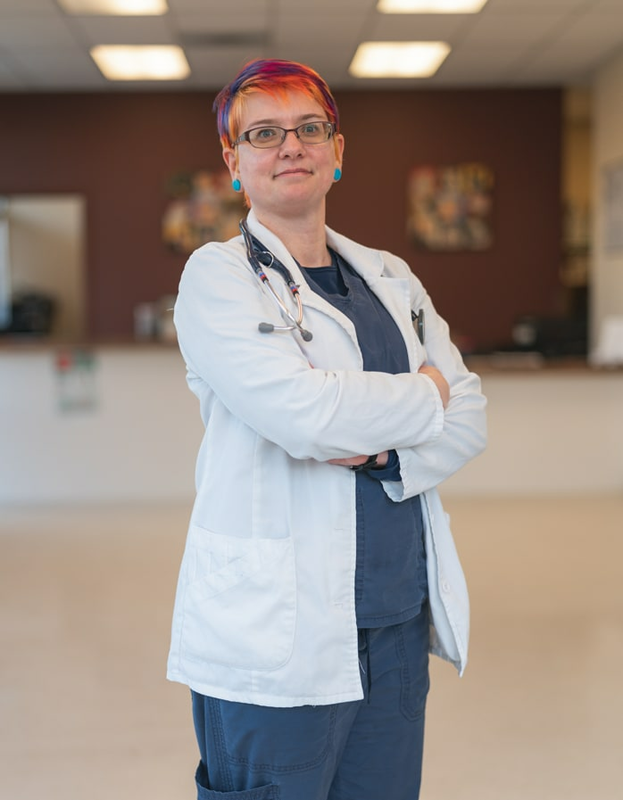 Dr. Kathryn Foreman grew up in Walla Walla, WA. She attended Washington State University and received her DVM degree from Tuskegee University in Tuskegee, AL. The following year, she completed a small animal medicine and surgery internship at Tuskegee. 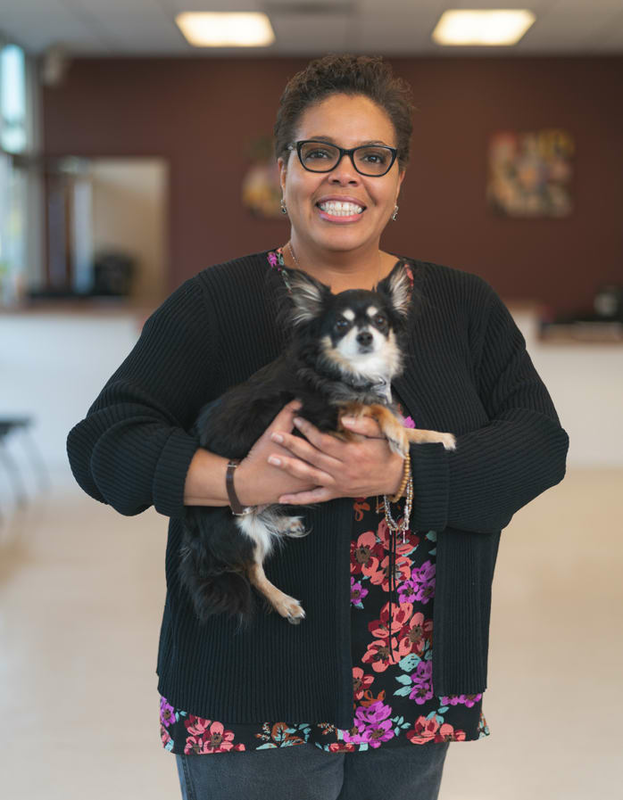 Upon graduation, she joined as an active member of the U.S. Army Veterinary Corp and then the Reserves for six years before returning back to Washington State in 1998 to pursue private practice. Dr. Foreman lives in Tacoma with her 2 daughters, 1 high maintenance cat and 1 special needs dog. Her favorite past-times are spending time with family and friends, laughter, cooking, home remodel, gardening, foreign language, playing guitar and aerobics. Her goal is to communicate clearly with every client and give them the time they need to ensure every patient is getting the best quality of care. Since a young age, Dr. Elizabeth Hughs dreamt of being a veterinarian. She graduated from St. George’s University School of Veterinary Medicine in Grenada, West Indies. Her last year of vet school she spent at Louisiana State University. Dr. Hughs completed a rotating small animal internship in San Antonio, TX, at South Texas Veterinary Specialist. Being born and raised in the Seattle area, she naturally returned to her roots after completing her education. Dr. Hughs has interests in dentistry, feline medicine, and infectious disease. She tries to encourage education, preventative medicine, and honesty. Dr. Hughs and her husband enjoy all the usual outdoor activities that this area has to offer. Much of their time is spent volunteering with Scare Prod. Inc., helping create a haunt called Nightmare at Beaver Lake. Their three cats stay at home, exhausted from sleeping. Dr. Hendershot earned a degree in biology from the University of California Santa Cruz in 2006, and he then moved to London, United Kingdom, to attend the Royal Veterinary College at the University of London, where he obtained a degree in veterinary medicine. Dr. Hendershot met his wife, Sarah in vet school and he ended up practicing in England for a few years before moving back to the USA. He enjoys all aspects of veterinary medicine but he has a particular interest in surgery. 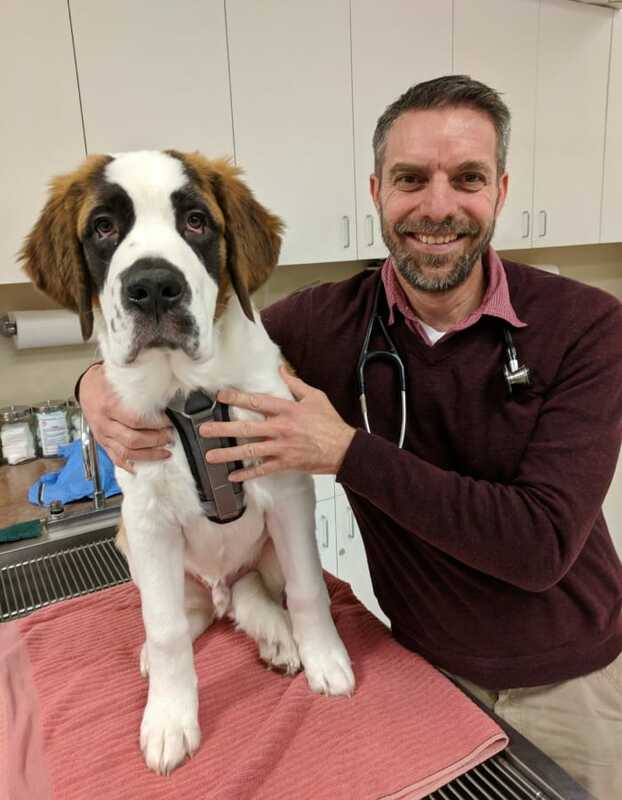 In his spare time, Dr. Hendershot enjoys spending time with his family, which includes his daughter Chloe, a Border Collie named Phoebe, and a Terrier cross named Joey. His hobbies include hiking and camping, golf, and photography.